More evidence has emerged to support the widely held suspicion that China’s most popular messaging app, WeChat, is recording private messages between users, data which is then accessible by the Chinese regime, despite the app’s insistence that it is not spying on the 1 billion people worldwide who use it. 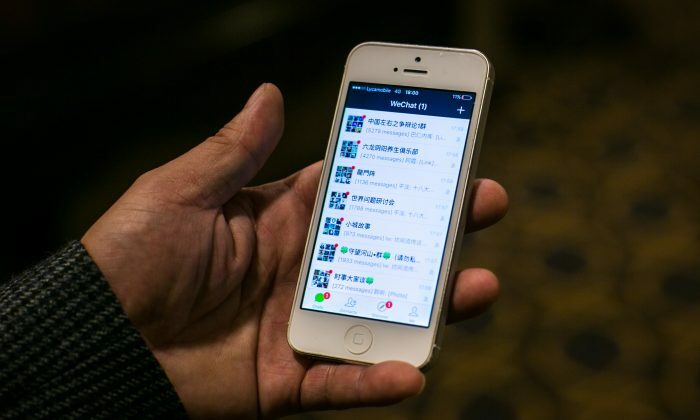 “The Chaohu Municipal Discipline Inspection and Supervision Commission in March retrieved a series of deleted WeChat chat messages from a suspect, hence enabling investigators to be more adaptive in the interrogations and allowed progress to be made in completing the investigation,” the now-deleted post said. The post is a rare admission by the Chinese regime’s judicial agency that it could access private WeChat messages even after users have deleted the corresponding chat history on the phone, which would indicate that the messaging app is storing private data elsewhere. Among Chinese netizens, many are again wondering whether their WeChat messages are being recorded and are not “private” at all. 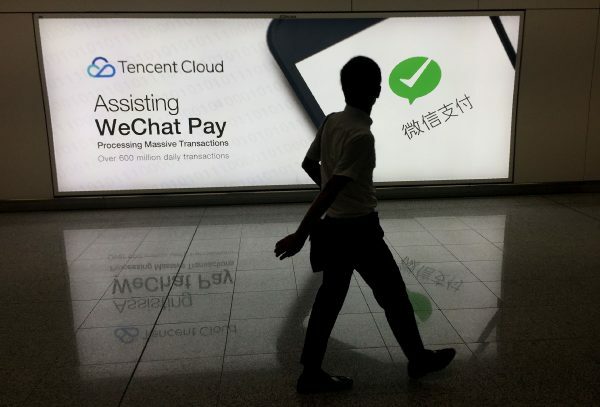 Tencent, the Chinese tech giant that owns WeChat, responded to the incident by posting a statement on April 29 stating that “WeChat does not store any chat histories” and that only users’ phones and computers would have access to messages they sent out. Article 21.3 of China’s new cybersecurity law, enacted in 2017, specifically mandates that internet companies “monitor and retain” selected network data for no less than six months. However, as early as 2000, a similar mandate existed in prior internet regulations, according to Wen Yunchao, a Chinese internet activist who now resides in New York. As a consequence, all WeChat “private” messages, even those among international users of WeChat, go through these servers in China before they are delivered. In addition to the extra security vulnerability such a process introduces, it also means that WeChat servers in China essentially keep a record of all messages. A 2016 survey by Amnesty International that ranks the world’s most popular messaging apps in terms of privacy protection for users gave WeChat a score of 0 out of 100, meaning that users of WeChat receive little or no encryption for their communications and that the app is completely exposed to censorship and surveillance. WeChat has recently exceeded 1 billion accounts worldwide, a benchmark that points to the app’s popularity and dominance in China. WeChat has also grown outside of China, as a large number of Chinese migrants, students, and travelers around the world use it overseas. 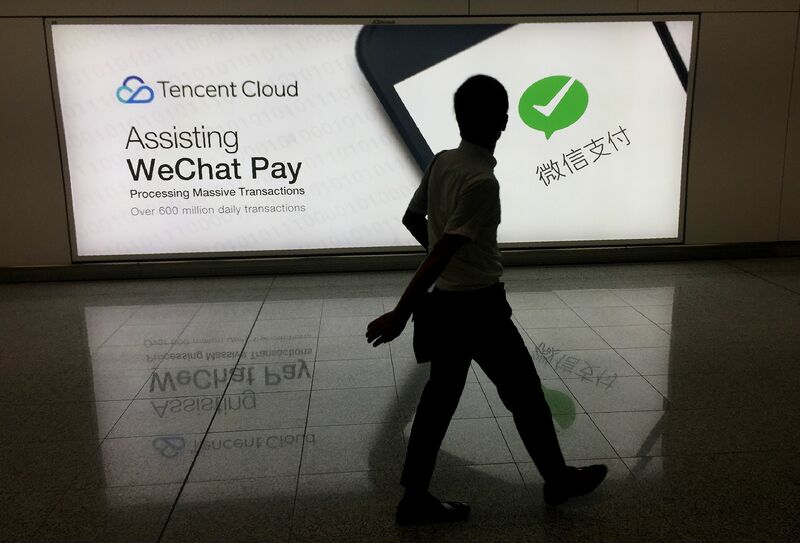 Inside China, WeChat has extensive working relationships with all levels of the Chinese state and has become an essential platform used in daily microtransactions, such as taxi-hailing, news services, and food delivery, among other uses.